Sadly today is the second last Tattoo Tuesday. It was actually going to be the last but a well-timed phone call to Mimsy saw me pay her a visit yesterday…but more on that next week. The Man actually first gave me the nickname Sheri Bomb. 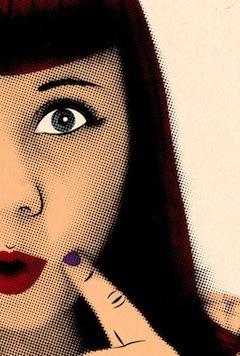 It was a play on words of The Runaways song Cherry Bomb. He just called me it once, an offhand remark. It made me giggle and I liked it. I casually mentioned it to a friend. It got published in a magazine and from then on it kinda stuck. 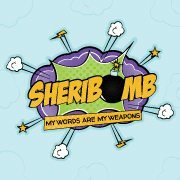 So I was actually Sheri Bomb even before this blog. 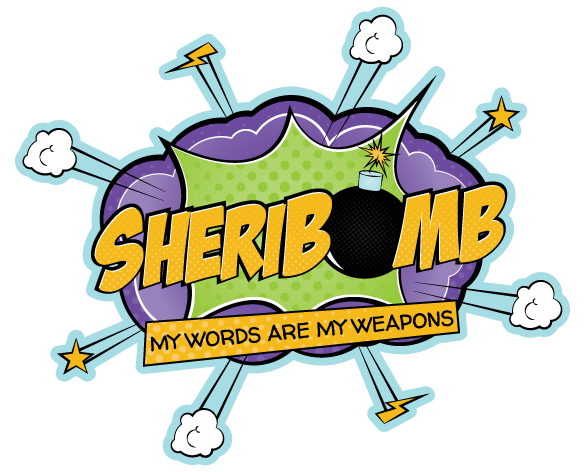 But I have to say, since starting this blog even more people now know me as Sheri Bomb. I got it done at the same time as the margarita, and quite a few people have asked me if it hurt behind there. They all assume that it would. But really? It didn’t at all. Sure it felt kinda weird, the buzz of the tattoo machine ricocheting and vibrating through my head. But it didn’t hurt. 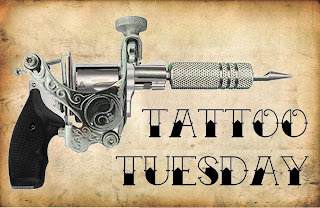 So sadly, next week will be MY last Tattoo Tuesday…for now ;) So I’m opening it up to you guys! Got an awesome tattoo that you’d like to share? Got a burning question about tattoos, tattooing, after care, pain, designs…anything!? Email me at contact@sheribomb.com.au and you can be the star of your very own Tattoo Tuesday! I LOVE this one! It's so cute.